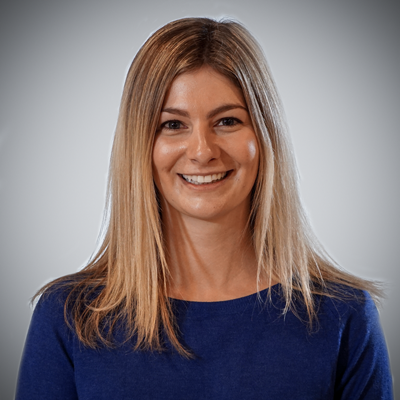 By now, many of us have learned the hard way that using a mishmash of several tools in an effort to enhance our automation and conversion processes actually ends up having detrimental effects. The time it takes to sift through data and results is a time sucker filled with complexities that can hinder an inbound marketing strategy and halt the process of turning your marketing goals into a reality. That being said, discrediting all of the tools available to marketers can be similarly damaging, as without continuous improvement and upkeep, one’s marketing efforts can easily plateau or even dip. You’re probably a little confused. What tools are going to help me progress? Which tools are worthwhile? What tools should I steer clear of? How do I know if they are worth my time and money? This is where we come in. 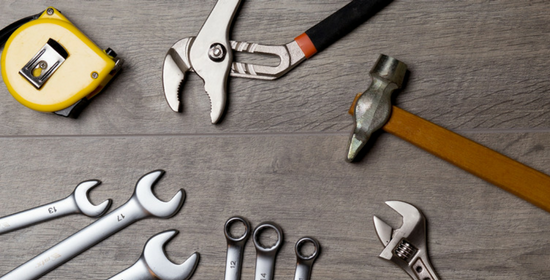 We’ve done the dirty work by sifting through plenty of the best tools in conversion to present you with a small, exclusive list of our very favorites. Let’s start with Lucky Orange. Lucky Orange is your one-stop shop for conversion. This tool will allow you to see how many people are on your site, how they found you, and how they navigated your website. It allows you to compare historical statistics and see what keywords, locations, referrers, tweets, and language are driving traffic. Lucky Orange is a user-friendly tool, offering users an easy-to-read dashboard that compiles and highlights information pertaining to visitor activity and website statistics. 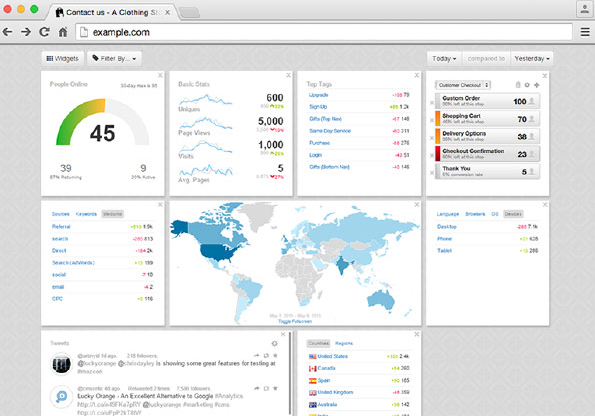 Some key components of the dashboard include 'tops sources' that allow users to see what brought visitors to their site, a 'real-time count' that displays the amount of people currently on your website, 'conversion funnels' that display where people are dropping off in the conversion process, and a filter feature, allowing users to filter the data in an effort to determine where conversions are stemming from. Lucky Orange has a number of other features that similarly support conversion. For instance, this tool uses the data it collects to create heatmaps that allow you to see the major points of interest on your site. It also has the capabilities to collect the data behind visitor recordings, form analytics, and visitor polls. Simply put, these features will allow users to understand how actual people are interacting with your content and offerings, what is and is not intriguing people, and whether or not visitors like certain aspects of your website based on questions you pose to them. Lucky Orange supports our mission in creating and maintaining an effective website. This unique tool ultimately allows you to determine where you need to focus your energy based on the performance of your website elements. Upon improving your website based on the data that Lucky Orange has provided, you will be able to track your progress over time in terms of conversion points, content, new designs, and more through the tool. For us, Lucky Orange comes in handy when determining where to place certain elements on a website page. For instance, if we need to determine where to place a specific conversion point, we will refer to the heatmaps that Lucky Orange provides and determine where most of our traffic’s eyes and interest land. Lucky Orange aids in decisions, such as whether or not to change a page template or change where a form lives on a website. Next on our list is Seventh Sense. Seventh Sense acts as artificial intelligence for HubSpot and Marketo. This tool is a timesaver in the sense that it has turned the act of collecting and cleaning big data into an automated process. It offers insight and uses predictive analytics within your sales and marketing processes. This tool is your solution to sending out emails at the best time on an individual basis. Seventh Sense applies its use of artificial intelligence to determine when a recipient would be most inclined to interact with the content and emails you are sending them based on their previous behavior and more. One of the best parts of Seventh Sense is the fact that, as you collect more data over time, the platform will adjust and handle the increase in data without a problem. As we all know, timing is everything and, lucky for us, that sentiment resonates with Seventh Sense. Seventh Sense will accurately help you determine when and how often to communicate to your audience based on data. Upon connecting with individuals at optimal times, engagement rates will quickly increase, ultimately leading to increased revenue. Seventh Sense is a great solution for optimizing workflows and increasing their effectiveness. The tool will determine the best time and the best day to send content to an individual based on their time zone and individual habits. As a result, Seventh Sense can immensely improve open rates and click rates. Last but not least on our list of favorite conversion and automation tools is TrenDemon. TrenDemon will crawl your website and identify the best-performing content. The tool offers analyses of how each piece of content is contributing to your marketing efforts. It will allow you to view your content and website features in a new light, as it highlights each element's contribution to your business goals. 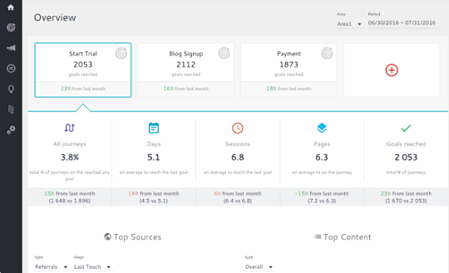 In TrenDemon's easily digestible 'Overview' users will be able to see where visitors are in relation to the customer journey, view patterns in successful journeys, and observe the impact your content is having on your business goals. This tool allows you to properly segment different parts of your database and target content. TrenDemon’s dashboard will crawl your website and depict your best-performing content and, as a result, guide you in choosing what to post across your social media platforms. When it comes down to it, this tool unearths whether or not your content was worth the time and effort. TrenDemon allows users to grasp whether or not their content did its job by converting visitors into leads, ultimately changing the way we produce content moving forward, or similarly allowing us to capitalize on a method that seemed to work. One of our favorite parts about TrenDemon is the fact that it allows us to manually set up and customize pop-ups and suggestions based on our own data and information. Whereas other tools customize pop-ups and suggestions based on predetermined algorithms, TrenDemon gives users the freedom of using their own data and knowledge to make customizing decisions themselves. Therefore, we can segment content based on our custom lifecycle stages and more. Although we’ve summed up all of the reasons why these tools shouldn’t be overlooked, never underestimate or under-utilize your personal intuition and knowledge. These tools can only be successfully implemented when proportionately balanced with your personal understanding of your business and marketing goals. In other words, don’t force it. We selected these tools because they are the best fits for our needs, and because they all work well together. It's absolutely critical to understand that if the tool doesn’t support your strategy, or if it doesn't get you one step closer to a marketing goal, don’t be afraid to say no or walk away. Therefore, you must first have a solid understanding of what those marketing goals are before determining whether or not these tools are right for you. Use our Smart Marketing Goals template below to help you identify these goals.